Adwer’s love for computers and sound to be transmitted through Control Voltage on FRISKY. Adwer’s passion for electronic music comes from a deep connection with computers, an understanding that began with the Commodore 64 he received at the age of 12. He knew that the sounds and energy he was getting from that machine were something special. He began exploring through language coding and graphic design, then diving into the world of sound design and music composition. As the technology progressed, he continued to eagerly pursue all the MIDI and software synths available. He became the first owner of a Nord Modular synthesizer in Hungary, and his sound patches are still included in its factory presets. His other passion as a road bicycle racer has given him the opportunity to constantly be watching and listening, taking in his surroundings and finding pieces to take back with him to put into his music. This influence can be heard in the wide variety of genres that he produces. 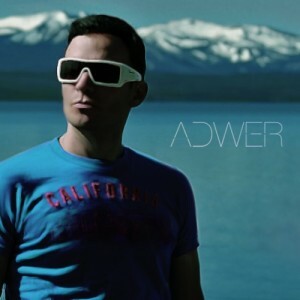 Ranging from old school trance, to ambient, progressive, and techno, Adwer’s diversity and innate connection to the music can be heard in whatever style he chooses. Although passionately creating alongside the emerging electronic music scene of the 90’s, his music has remained mostly a private venture, with only a few tracks being released commercially. The ones that have, however, have left big impacts through releases on labels including Bonzai Progressive, Baroque, and L2 Music. His live shows, though also few and far between, are just as impactful. Adwer’s live gigs are a full body experience, a “space-technology voyage” with custom visual effects and a variety of modular systems all working together for the ultimate trip. 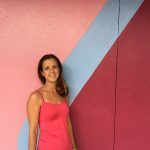 Now you won’t have to wait so long to hear what Adwer has to offer next. 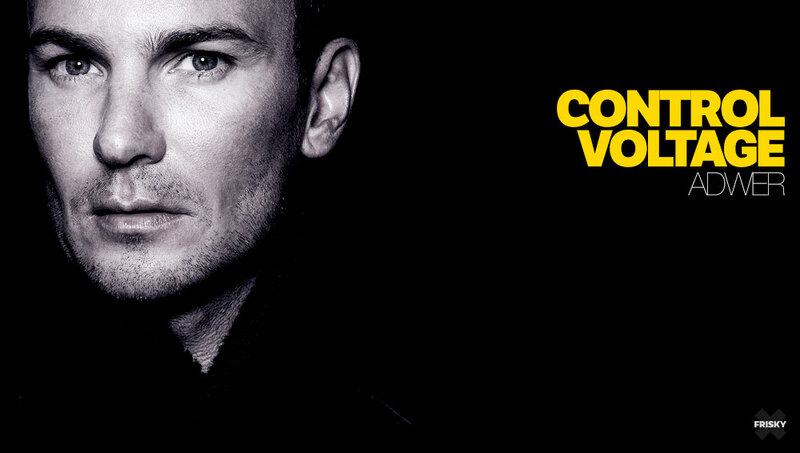 He will be launching his own show on FRISKY radio: Control Voltage. Premiering March 27th at 9AM EST [convert timezone], Control Voltage will air every month, bringing the best from Adwer’s vast collection of unheard productions and remixes, as well as selectively chosen tracks that blend perfectly regardless of genre. Listen to his FRISKY Artist of the Week and guest mix on LIGHTWORKS to get a feel for the uniquely techy, melodic, and creative sounds of Adwer. Listen to his FRISKY Artist of the Week show to get a feel for what’s to come!